As a member of our team, we provide you with access to top of the line marketing tools to make sure you are appearing in all the right places. Our Front end office solution give you access to a simple suite of customizable tools website management tools with many easy to use themes allowing you to create your own website that will showcase your value to consumers. 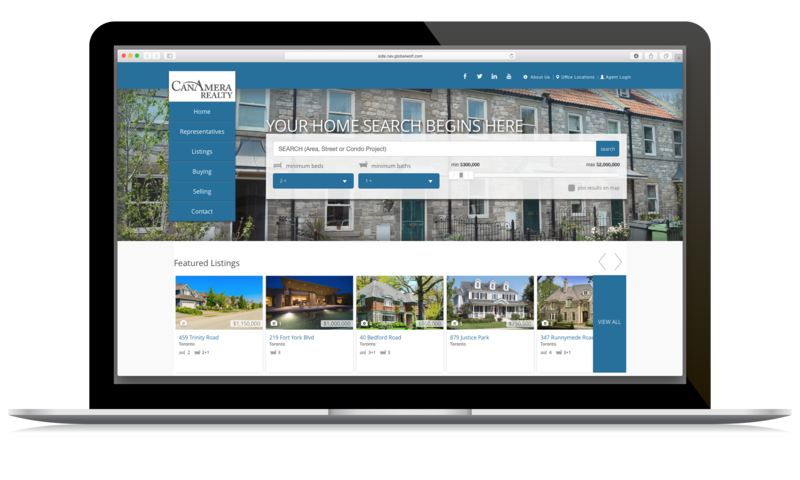 Your website allows you to edit your own content through the simple website management tools, to create customized property searches to match your expertise and service area. All of these tools are are also fully responsite to ensure that your website will provide the best possible experince to your clients regardless of the device they are on. 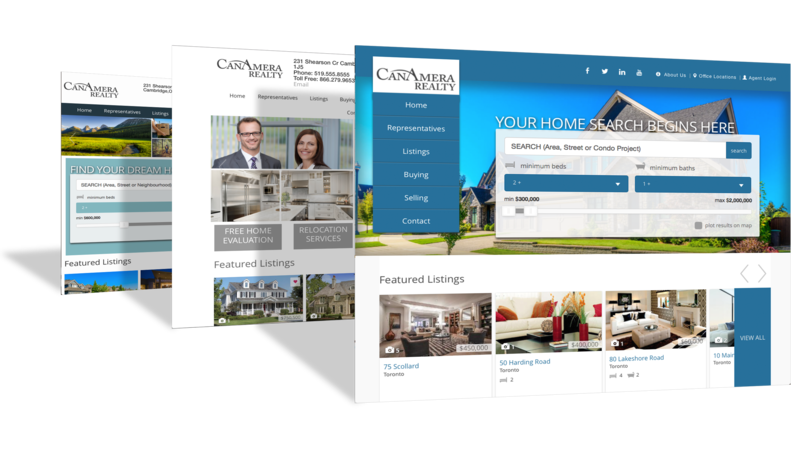 Our website offers a professionally designed, user-friendly website layout with functionality to attract buyers and sellers; showcasing your value to consumers. It offers you powerful listing enhancement tools, listing search functions, robust open houses, . Our website is also fully responsite to ensure that your website will provide the best possible experince to your clients regardless of the device they are on. Our Advanced Customer Relationship Manager allows you to enhance your brand presence and make the most of your marketing efforts.